Grant Wahl is an American sports journalist who worked as a senior writer for Sports Illustrated and a correspondent for FOX Sports. Besides, he is the author of the controversial book, The Beckham Experiment. He graduated from Princeton University completing Bachelors of Arts in Politics. 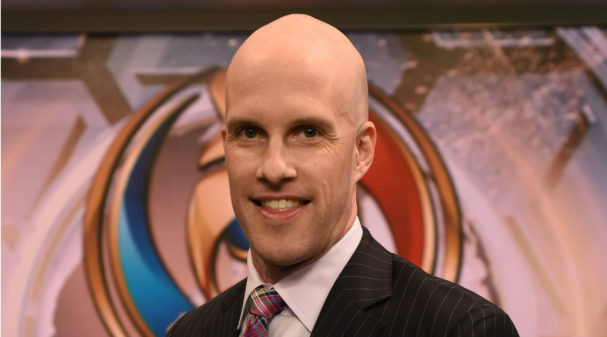 Grant Wahl reportedly earns around $64,577 as his yearly salary from the network, and as of 2018, he reportedly has an estimated net worth of over $1.5 million. He is currently married to his longtime girlfriend, Celine Gounder. Grant Wahl was born on December 2, 1974, in Mission, Kansas. He holds an American nationality and belongs to White ethnic group. Further, his star sign is Sagittarius. Wahl, after graduating from Shawnee Mission East High School, joined the Princeton University and acquired his Bachelor's degree in Politics. During his first year at Princeton University, Wahl covered the Princeton Tigers men's soccer team. He got an opportunity to study abroad in Argentina, spending time with Boca Juniors, before returning to the United States for the 1994 FIFA World Cup. In 1996, Wahl began his career working with the Miami Herald as an intern and from there, he joined Sports Illustrated in November 1996, covering college basketball as well as soccer. He was ultimately promoted to the position of the senior writer and covered soccer for both the magazine and SI.com. In his career, he has reported on 12 NCAA basketball tournaments, eight World Cups, and four Olympic games. Further, Wahl has received four Magazine Story of the Year awards given by the U.S. Basketball Writers Association. Wahl published his first book, The Beckham Experiment, in 2009 which focused on the move of David Beckham to the LA Galaxy in Major League Soccer and his impact on the league and became a New York Times Best Seller. He joined FOX Sports in October 2012 after his participation in the network's coverage of the UEFA Euro 2012 tournament earlier that year. Grant Wahl has an estimated net worth of $1.5 million. As of 2018, the reporter receives an annual salary of $64,577 from his successful reporting career with Fox Sports. Wahl is one of the most popular Fox Sports journalists who has made a successful career as a sports journalist. As Grant Wahl is a regular Fox Sports journalist, he earns a decent amount of salary from the network. 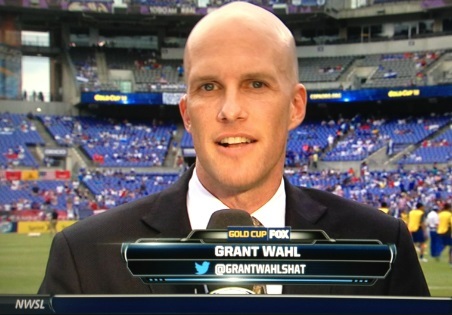 Other than being a famous sports journalist, Grant Wahl is pretty famous in social media. He has 10.5k Instagram followers and 860k Twitter followers. 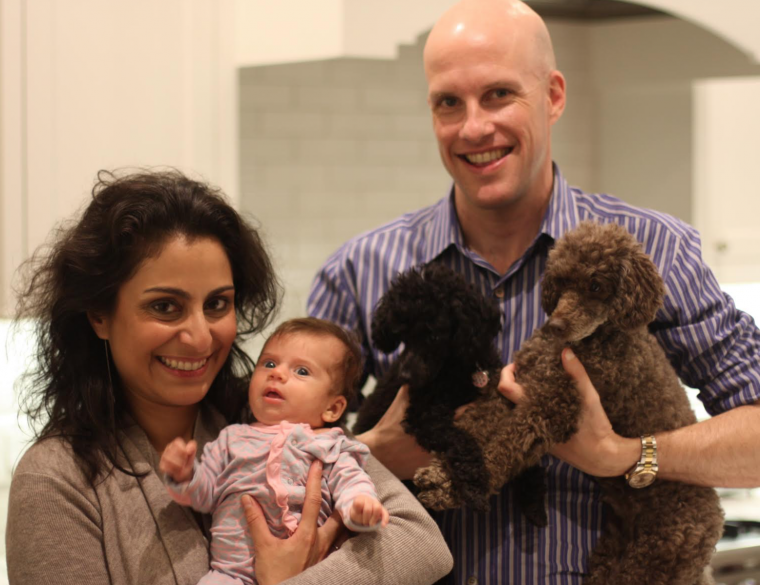 Grant Wahl is married to his wife Celine Gounder. The couple tied the knot in 2012, the same day Manchester City won the Premier League. Grant also remembers the day as one of the most exciting of his life. Prior, the couple dated for some years. His wife Celine is an American medical doctor and medical journalist who specializes in infectious disease and global health. The couple does not have any children yet. They currently reside in New York City with their two dogs.